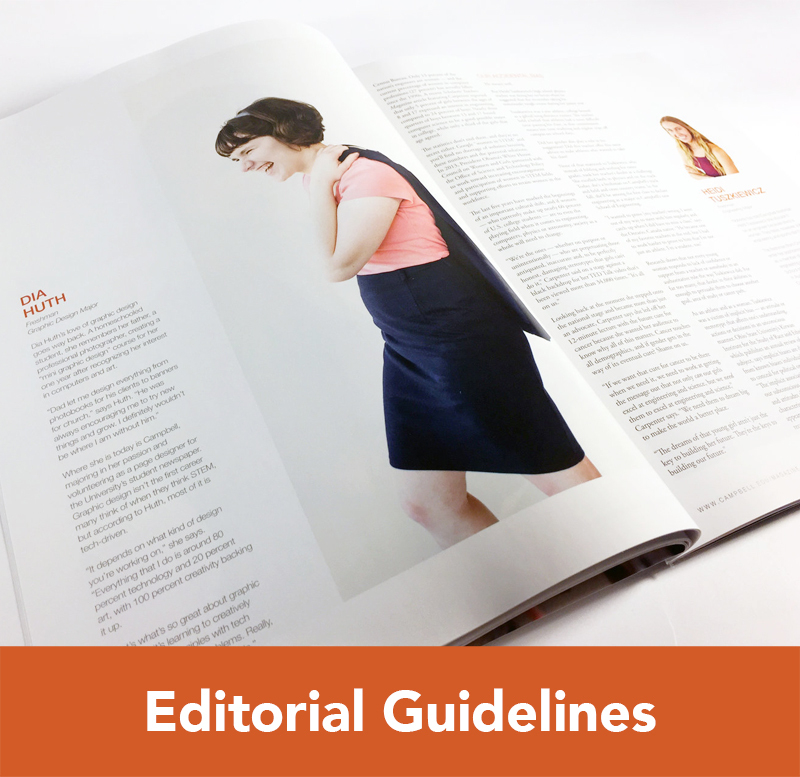 Who are we as a university, and what guides where we are going? 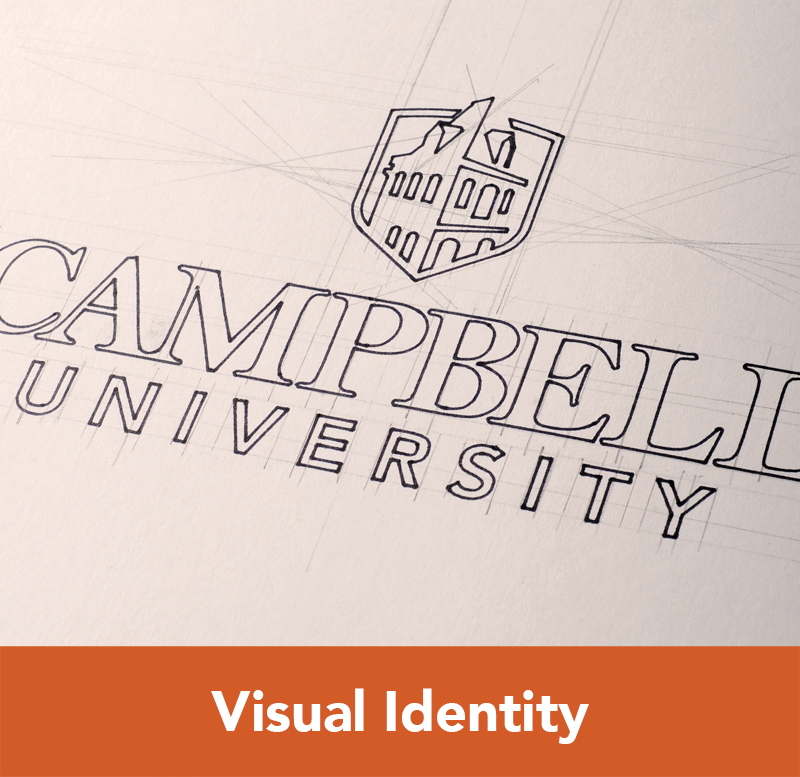 These are the Campbell characteristics, which unite our community and drive our story. Purposeful. We exist to prepare our students to make a difference in the lives of others through work, service, and leadership. All of our programs, initiatives, and ambitions grow out of our determined commitment and deliberate pursuit to serve others for the sake of our community, nation, and world. Mission-driven. We are loyal to our founder J.A. 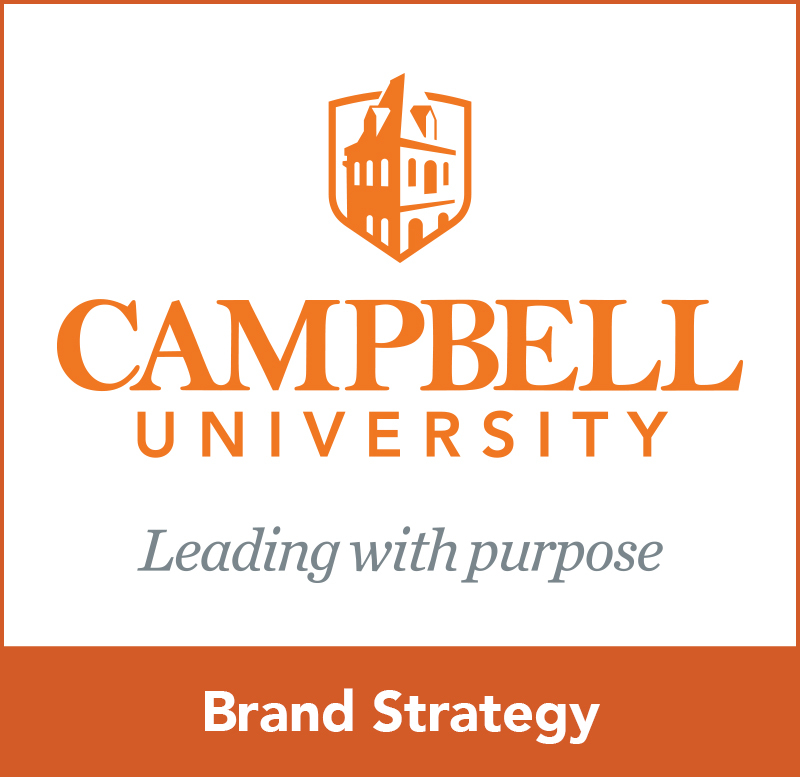 Campbell’s vision to educate men and women to be leaders. Here students explore who they are and discover their talents, interests, and calling in an environment formed and inspired by our Christian heritage. Rooted. Our firm foundation in the heart of North Carolina has nurtured our focused inquiry, fostered our enterprising spirit, and enabled our transformative work. Because we are grounded in where we are, who we are, and what we are, we have become the private university of choice in North Carolina with connections around the world. Service-oriented. We cultivate leadership and enrich learning experiences by emphasizing service to others. Our curricula and activities thoughtfully combine intellectual resources and professional skills with the practice of generosity to prepare students to engage in the interest of others. Our work is not merely operating an institution of higher education; our work is transforming lives and advancing the common good of society. Community. We flourish because we are learners, leaders, and innovators intentional in building relationships with one another and with our neighbors. We do this by meeting others where they are intellectually, spiritually, and physically. With an individualized and personalized approach in everything we do, we are building a better world together one course, one program, one project, and one student at a time.